Taekwondo Korea Center Serpahim Demo Team and students participated at the 8th U.S. Open Taekwondo Hanmadang (June 17-19)! 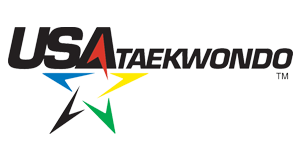 The U.S. Open is an international Taekwondo tournament where martial artists from all over the nation and world come together to compete and perform. As a team, TKC Seraphim Demo Team and students returned with medals, awards, memories, and lessons. For many of our students, it was their first time competing at a competition of this size and magnitude, and they did an amazing job. We saw many of you trying your hardest and giving your best. We are deeply and sincerely proud of each and every one of you, and we hope that that you will carry all the lessons from this competition with you.